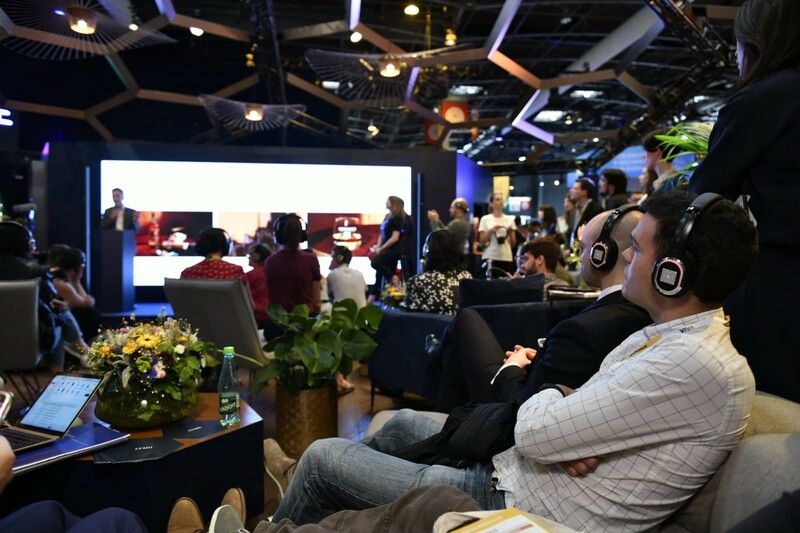 The second day of Viva Technology 2018 has commenced and not a single chair in the main stage area is left unoccupied as eager attendees await the announcement of the winner of this year’s LVMH Innovation Award. 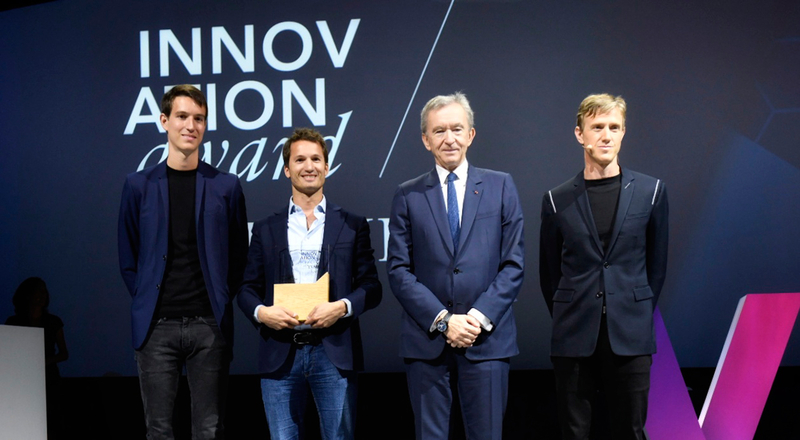 “We had a record number of applicants this year.”, CDO of LVMH, Ian Rogers, called to the crowd as he stepped on-stage. “60% more applicants than last year. It was challenging to narrow that great pool of talent down to the thirty finalists sitting before me today, but with the help of our jury, we have selected a winner”. Congratulations to Oyst, the runners-up Kronos Care and Vechain, and to all the other contenders. 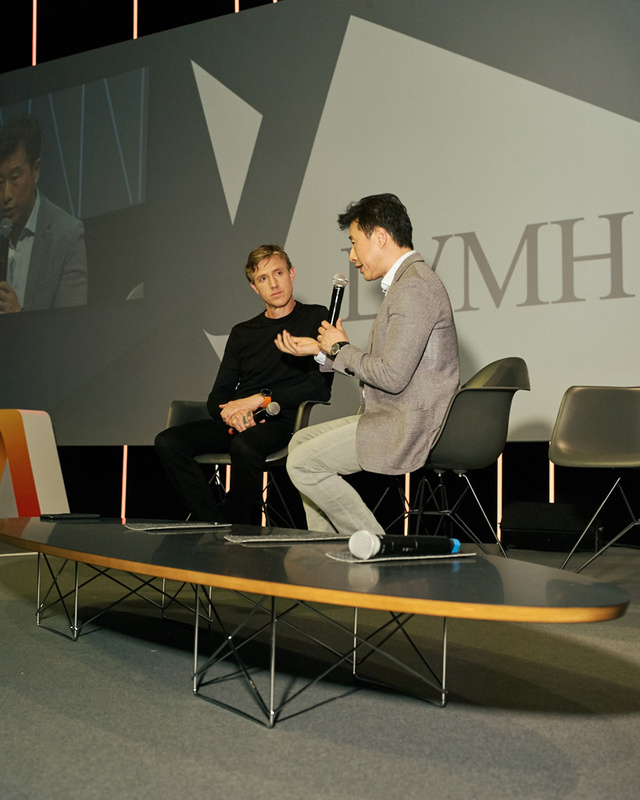 Throughout the day, many of LVMH’s seventy Houses were given a platform in the LVMH Luxury Lab to discuss ongoing digital projects that have revolutionized both their processes and performances. From building a virtual reality experience of Hennessy’s new bottling site to creating art with augmented reality technology for Ruinart, even the oldest Houses of the LVMH Group are embracing the innovation that the digital age offers their brands. Later in the day, Glenmorangie told us how they are utilizing the latest research in experimental psychology to create spine-tingling content for their online platforms and Veuve Clicquot presented their latest audacious addition to the world of champagne: Clicq’bot, the world’s first automated sommelier, able to answer your questions about champagne and even advise you on how to pair it. An update on the renovation of La Samaritaine followed, highlighting how innovation has been fundamental to restoring the historic building to its former glory. Next up on stage were two young teams from the Inside LVMH Program who pitched their ideas to the onlooking crowd. Tim Noir were aspiring to redefine retention with an LVMH gifting program spanning decades, while Berluteam rethought the after-purchase care of Berluti’s shoe consumers aiming to make the luxury experience a daily one through an app connected to a consumer’s shoes. Concluding with remarks from the CEO of luxury watch brand Zenith, who was passionate about the 152-year-old House embracing the startup spirit. 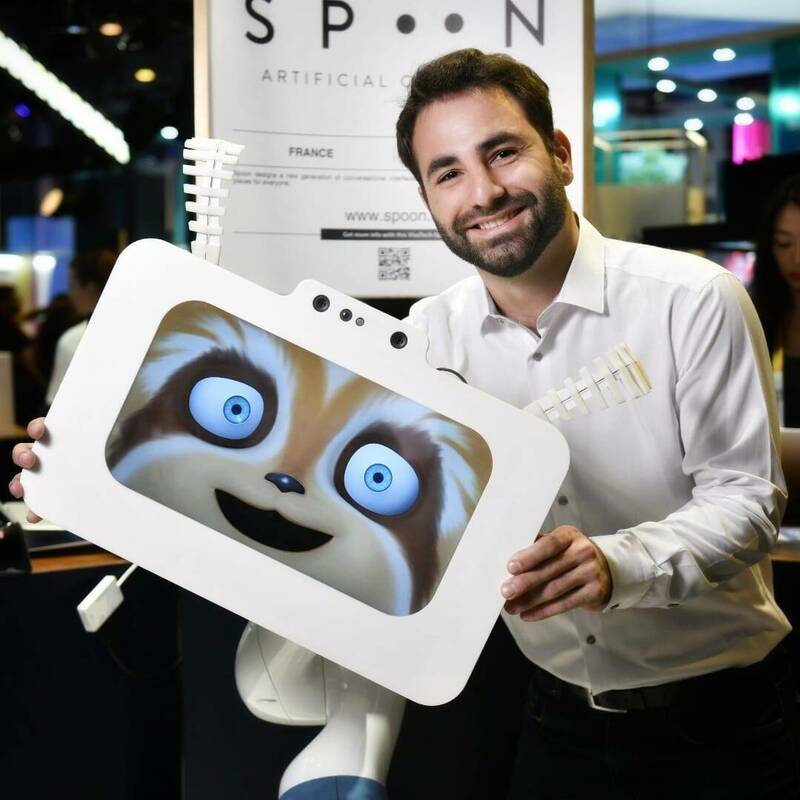 One thing was certain as the second day of Viva Technology 2018 drew to a close: Time at VivaTech is running out fast. Stay tuned tomorrow for the third and final day of this year’s VivaTech!